“Gold Standard One” GS-1™ is our cutting-edge product that enables us to help customers establish and govern with a Gold Standard of configuration management for their Microsoft Windows based computing devices. 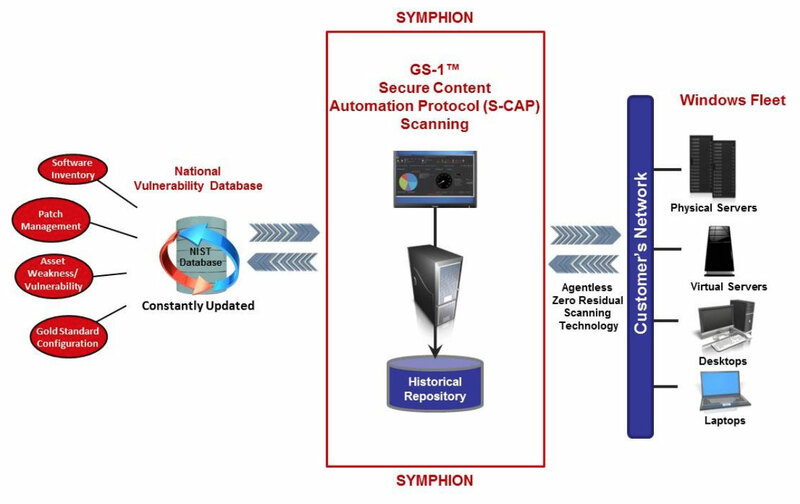 With GS-1™, we have incorporated the latest available secure content automation protocol (S-CAP) technologies to access and leverage the breadth and depth of the US Governments continuously updated and maintained National Vulnerability Database. GS-1 provides our concierge teams with software inventory, patch management and identification and ranking of known weakness in Customers’ entire fleet of Windows computing devices including physical, virtual, servers, desktops, laptops and other computing devices. GS-1 also compares those to configurations against the US government’s standard for configurations. 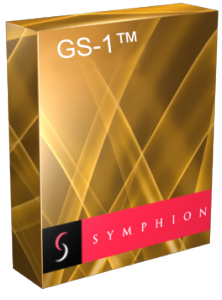 GS-1 also stores it all in a versioned repository for comprehensive reporting. Report and rank weakness/vulnerabilities, patches, etc. Our concierge teams use GS-1™ to deliver our Compliance Information as a Service Solutions. GS-1™ is deployed on and utilizes Microsoft technologies.